Bee In My Bonnet: YeeHaw!! 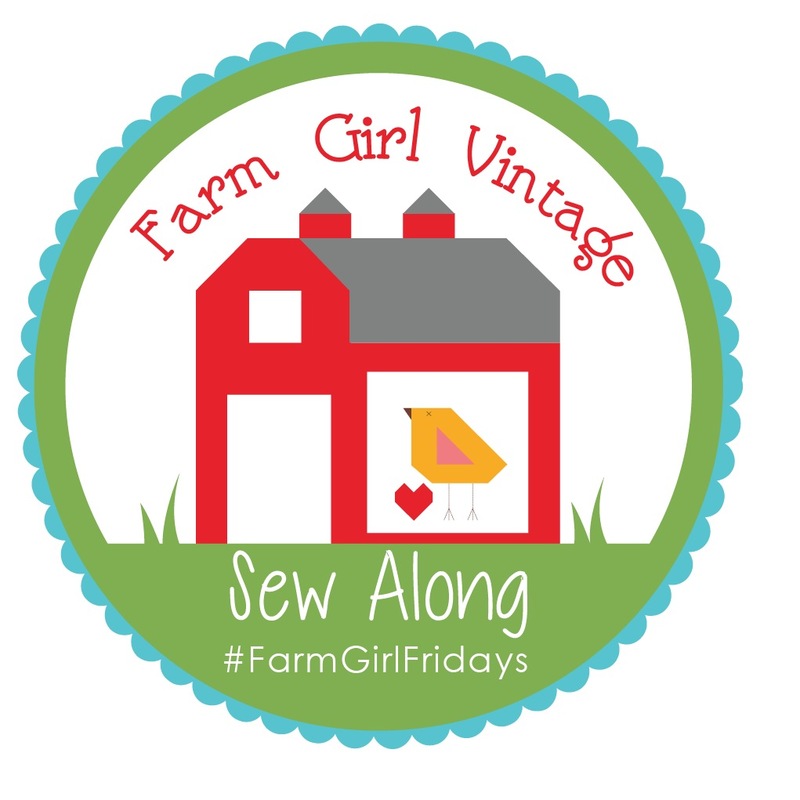 - Farm Girl Friday is Here!!! to use up scrappy leftovers. my method in the book. will be here in June. for my step by step tutorial. I want to see your block! P.S. Yes…it was farm girl vintage style too! this is only a few. this sew along will go. to see Kimberly and the Girls. 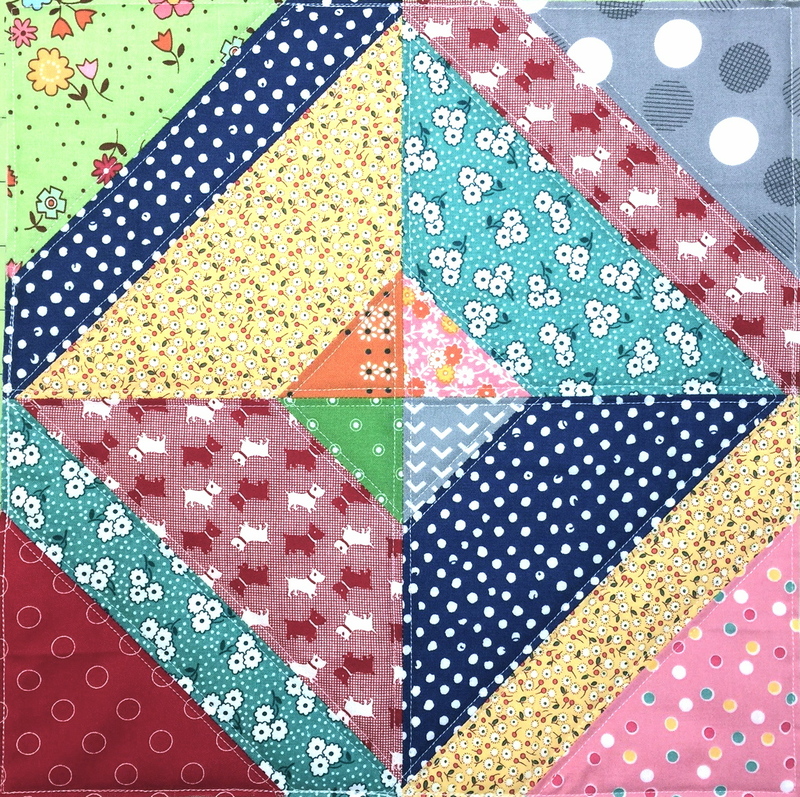 Farm Girl blocks as well! Starting my first block this morning. So much fun. 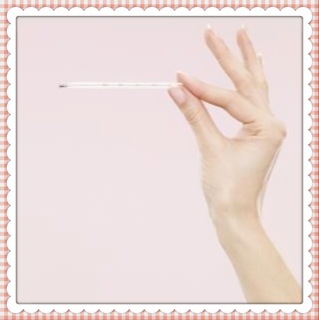 So excited to be starting this with you! Is there a "button" I can put on my blog so people can find you? 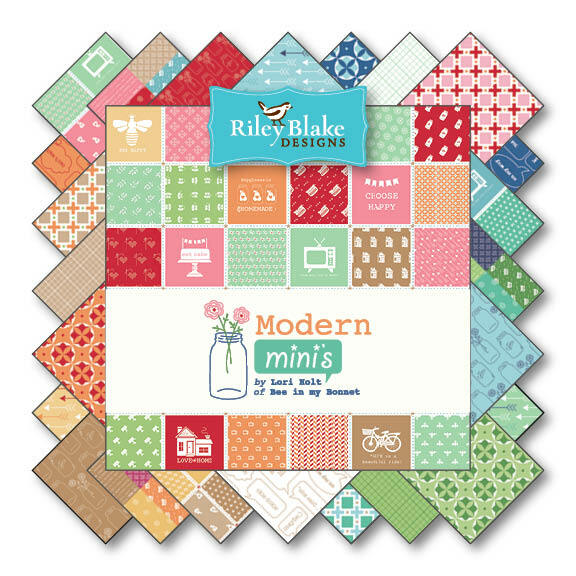 I'm in love with this book and am excited to sew each and every block (I may have already sewn a bunch just for fun). I'm not on any social media, but I'll still be here every week in my farmhouse sewing along. Thanks for such a great sew-along. Have a gorgeous day! 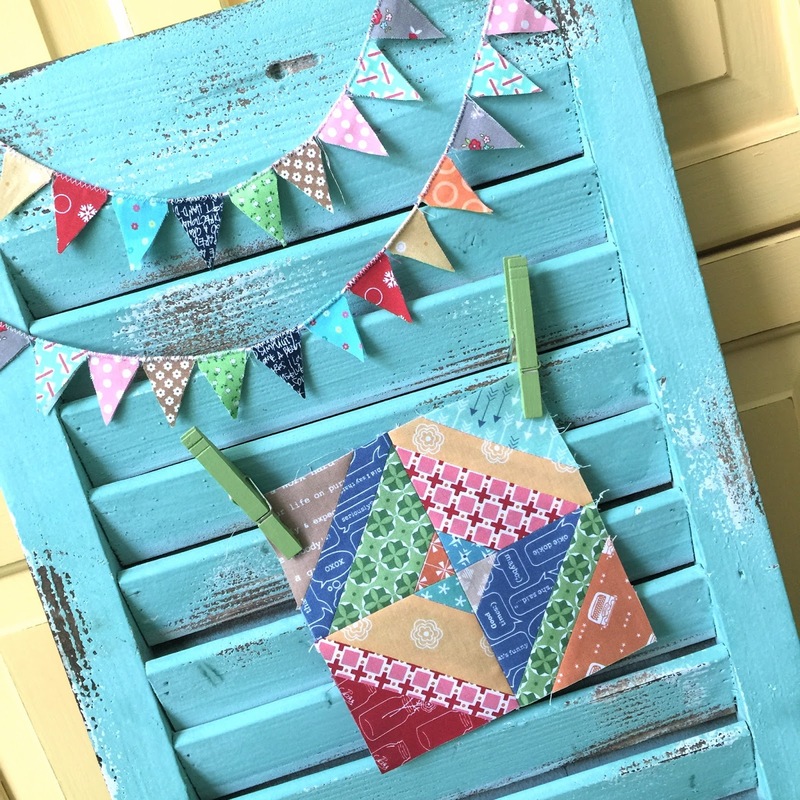 I cant wait to make my block this weekend! I so love all the blocks in the book. I plan to make a 6" and a 12" of each variety! Your fabrics, your patterns and your book, Oh MY! This is so exciting . . . 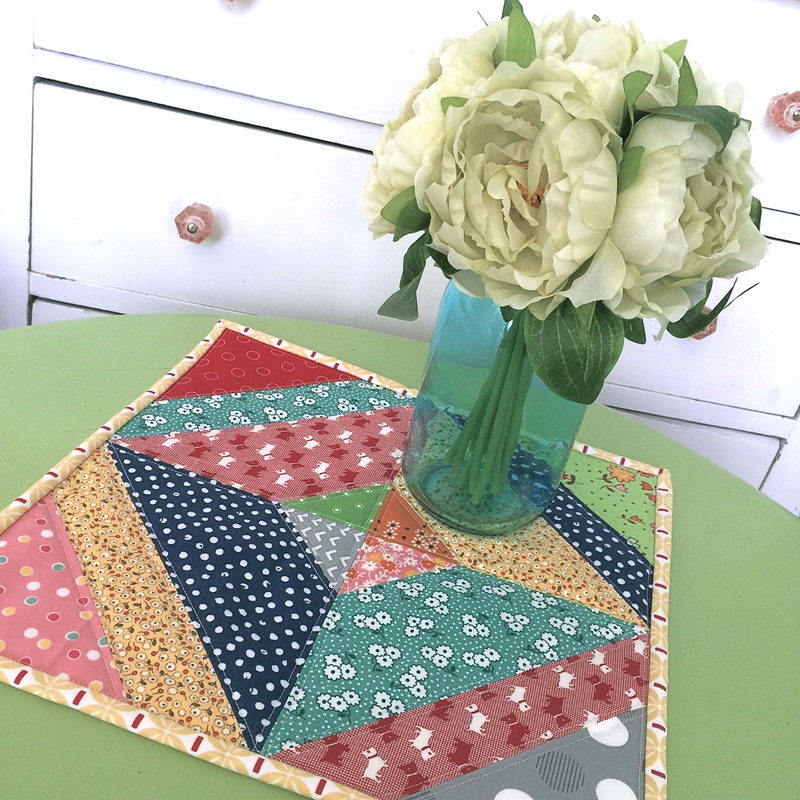 I love your quote, "You are the boss of your own quilt!" Very excited and impatient for the work day to get done so I can get home and sew! I can't wait to get mine done, hopefully tonight after work. I want to get the supplies to make some design boards. I have searched through lots of my fabrics, bought new fabrics, and hopefully will have what will make me happy :) May have to buy a bit more - LOL Thanks for doing this! Can't wait !!!! Yay! It's Farm Girl Friday!! 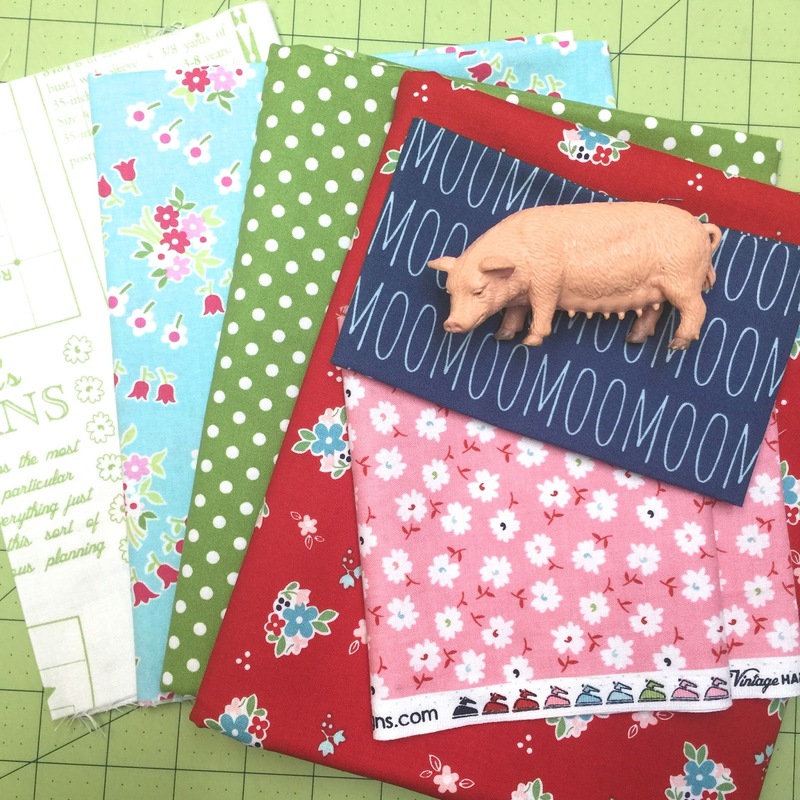 I love your new book Lori and I am sewww excited about this sew-along!!! 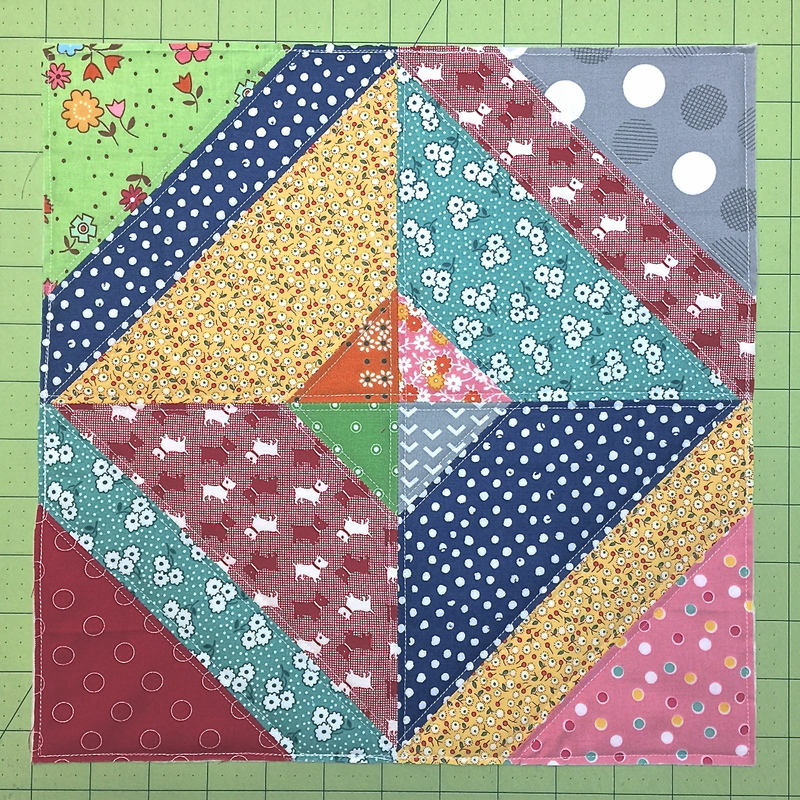 This is what my granddaughter and I sing when we are cutting and organizing our quilty projects,"now I have my ABC's(alphabitties) won't you sew along with me"! Excited to do this. Although I still need the book. 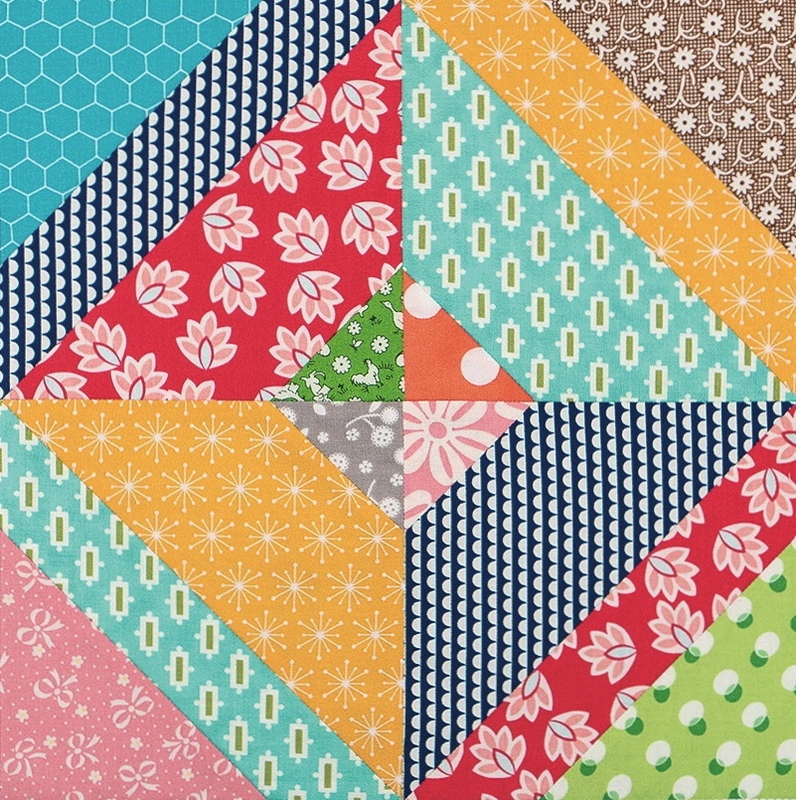 How many different fabrics would you suggest and how much of each to do the 12" blocks? 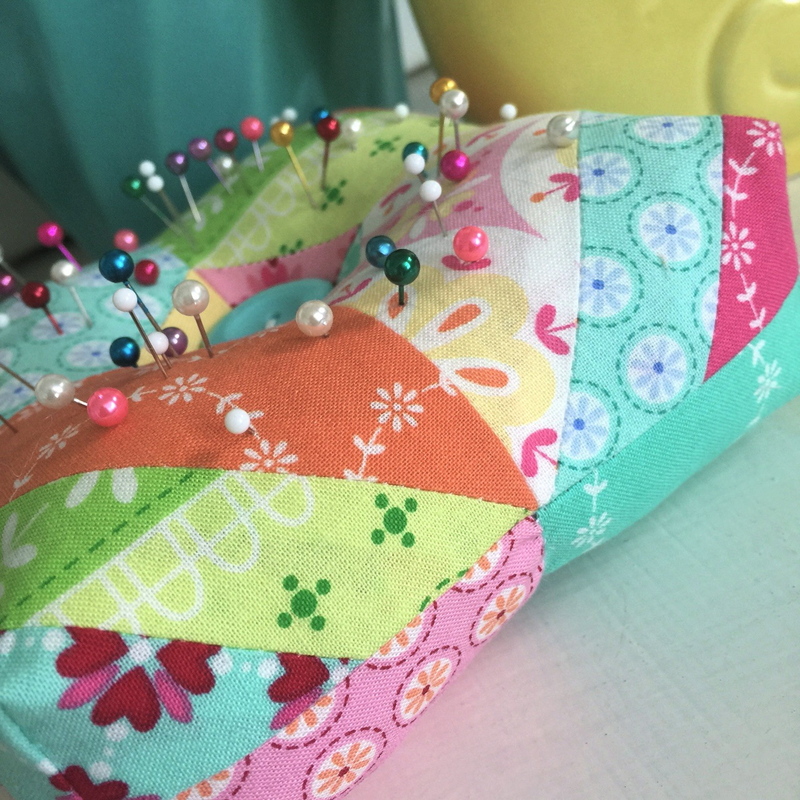 This is my very first sew along and I am super excited! 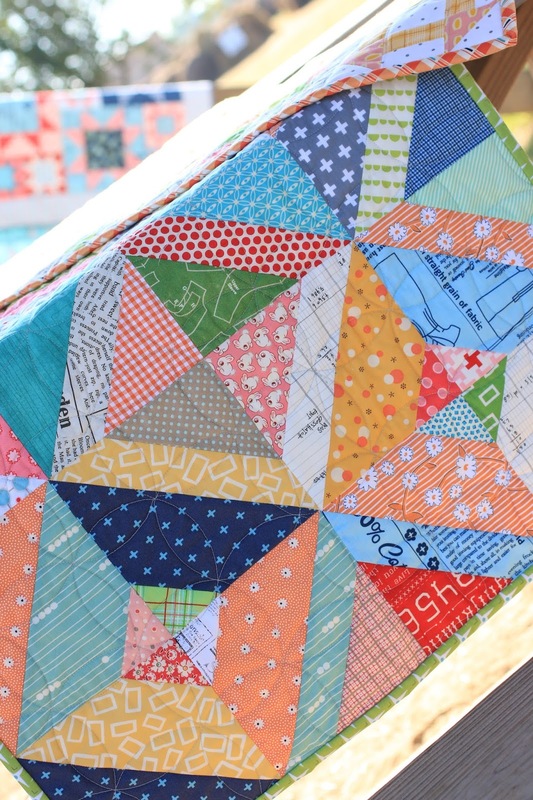 "Farm Girl Vintage" is the most beautiful quilting book ever and I just love everything in it. 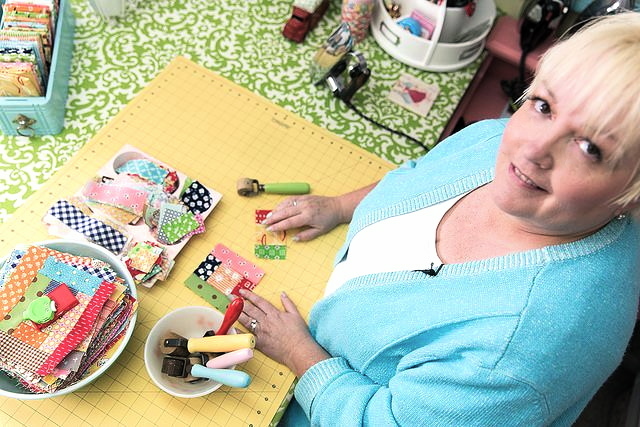 Thank you Lori for sharing your tremendous talent with the quilting world. I am still waiting for my book! Can wait to get started. Have fun everyone!!! Sooo excited to be able to sew along. I am super busy this weekend and just got my book yesterday but I will get caught up as soon as next week starts! Yeehaw. 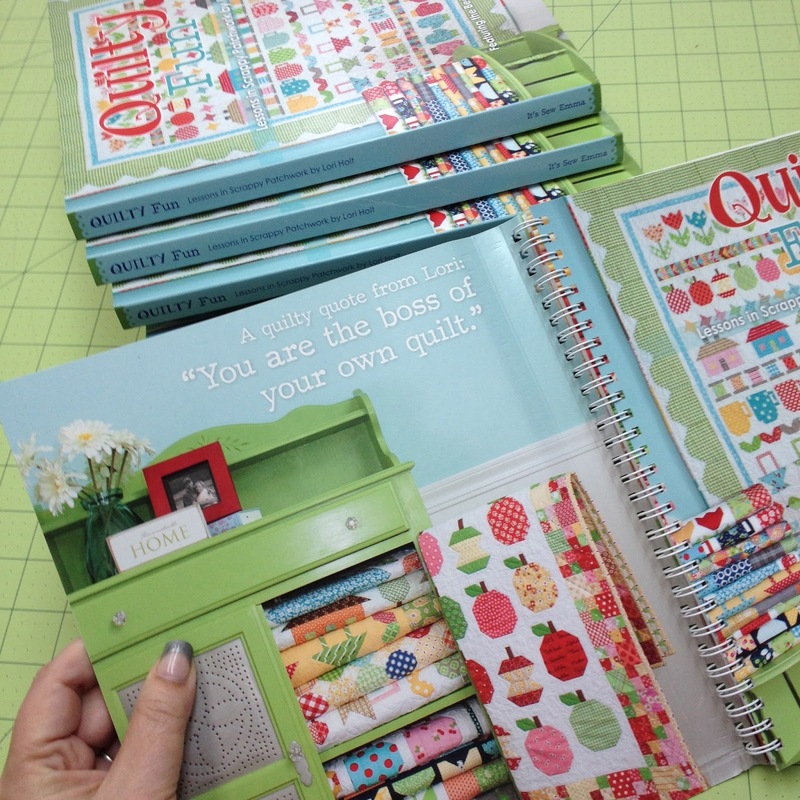 Your book is the "sweetest" quilt book I have ever seen, and so very usable with the spiral binding. I was pleasantly surprised at the binding when I opened the package from FQS as I wasn't expecting that extra touch. I'll be sewing along with y'all. I got posterboard and duct tape to make design boards today, something I've wanted to do for a long time and am now just doing it! Thanks for hosting! I hope to get this book for Mother's Day. These blocks are adorable. You are very very inspiring. So I can sew a little in the morning and evening. The blocks and projects you show here looks so carefree and fun, I am a lot like that too. (except now exhausted, maybe I need more cake) So these would be easy and fun. You are a very enthusiastic friend, thank you for that! Thank you for doing this! I ordered my book and it arrived Thursday - I could hardly wait for Friday to start sewing and am so excited to sew along. I like the new pattern line. I'm definitely getting some of those as a gift for a friend. Your six inch block is cute as anything! Omigosh, this book is phenomenal!!! Just got mine yesterday and got so excited paging through all the blocks and then reading all about the projects and your other suggestions. 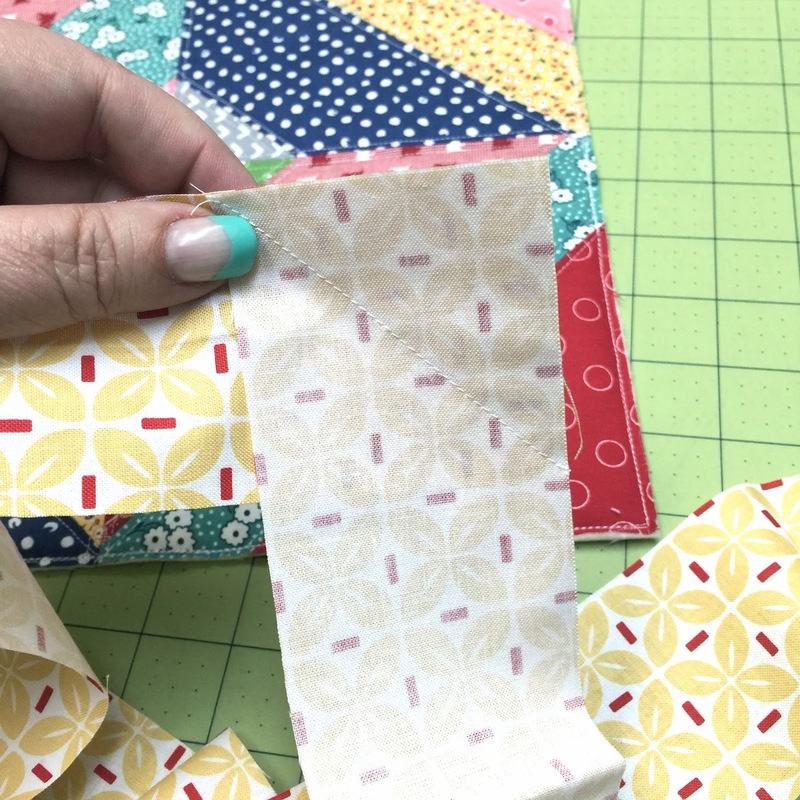 I also love the samples that use other 'regular' prints. Bravo Lori! !